commercial fishery are: lake trout and walleye. Dave Fielder, lead biologist for the Saginaw Bay walleye restoration program, presented a detailed and lengthy “scientific analysis based on several models” in an effort to convince the Lake Huron Citizen’s Fishery Advisor Committee (LHCFAC) a commercial by-catch would not jeopardize the stability of the bay’s walleye population. 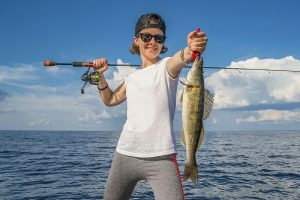 “Annual by-kill can run between 24-34 percent of the recreational fishery harvest and have no significant impact on the bay’s walleye population,” Fielder said. The LHCFAC was not buying it. 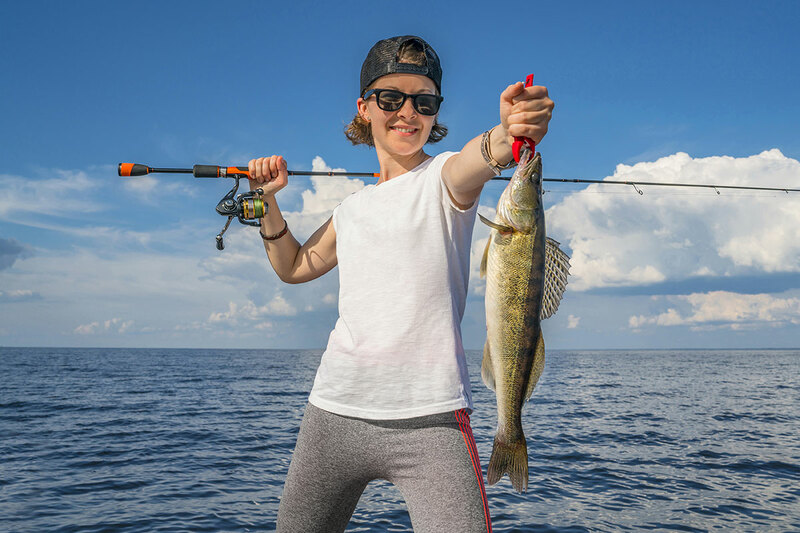 The information is largely based on a Michigan State University Study in 2010 that estimated walleye by-kill by commercial fisherman during the study period of May through August to be 21,500 fish. Entering that information into a mortality model, the MSU study predicted an annual by-kill of 101,000 walleye. (These fish are presumed dead. The commercial fishers want a percentage of the live fish they release.) 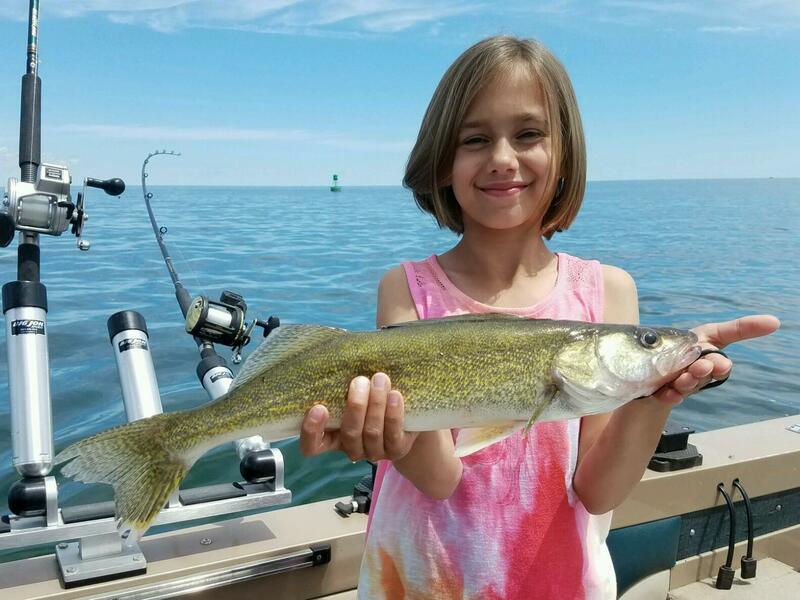 The DNR is operating on eight-year-old information regarding a walleye population that was estimated at over 4 million in 2009 and currently estimated at 2.5 million in 2018, a drop of 1.5 million walleye. The commercial fishers were making a strong push to harvest a percentage of those 2.5 million Walleye through secret negotiations with the DNR as it was drafting a new commercial fisheries statute. Once word was leaked to the public of the secret negotiations, a firestorm of angry protest descended on the DNR and the state’s lawmakers. 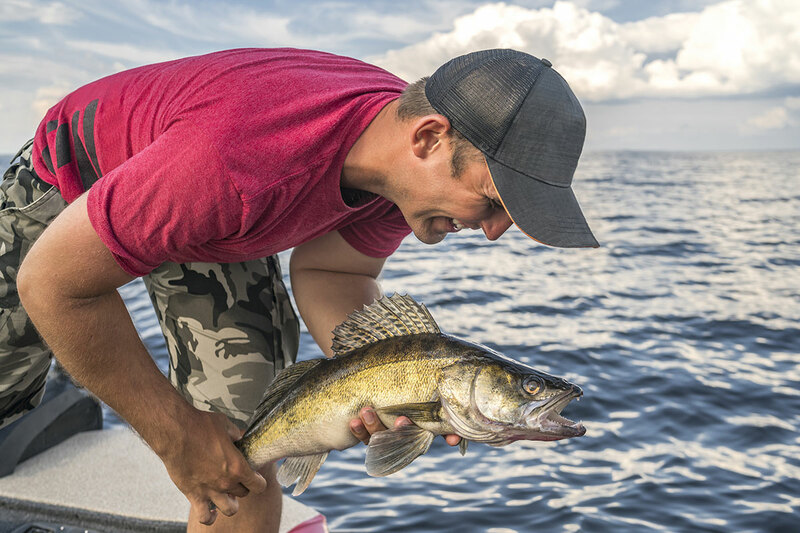 Since the salmon crash of 2004, walleye are the only significant game left in Lake Huron. 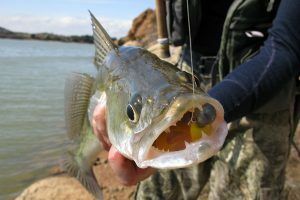 The economic loss to the shoreline communities and recreational value to the state’s anglers could ill afford the risk of a walleye crash as well. The Michigan United Conservation Clubs (MUCC), under the leadership of Executive Director Dan Eichinger, put together a select committee representing major sportsmen’s organizations throughout the state and began drafting a commercial fishing statute that would fairly represent the angling public. In the coming months, maybe weeks, a new commercial fishing statute will be introduced in the legislature, and public hearings will follow. The legislative committee likely to get this bill meets on Wednesdays at 12:30 p.m. A strong showing of sportsmen need to attend these hearings once announced and make their voices heard. 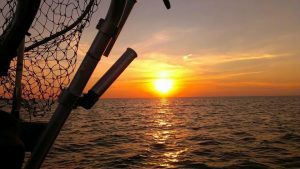 In the meantime, the walleye clubs around the bay that built and maintained the rearing ponds for so many years can take great pride in the role they played in making Saginaw Bay one of the finest walleye fisheries in the Midwest. 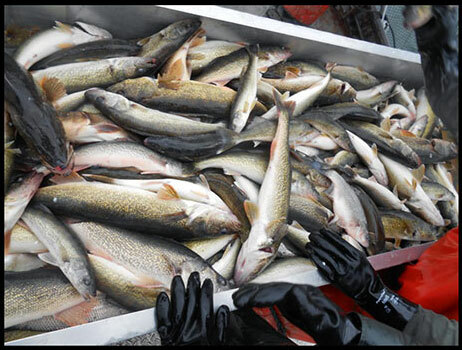 They are adamantly opposed to any commercial harvest of walleye in Saginaw Bay. “Walleye are a game fish and they need to stay that way,” is the message anglers are sending to the DNR and state legislators.